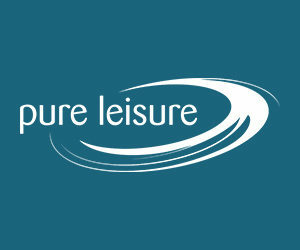 PRESTON - Callan Low scored 12 of his 18 points, which tied for a game-high, after halftime and Myerscough held on to beat Sussex 70-67 on Saturday. Low knocked down 3-pointers at either end of a 10-0 run -- the first tying the game at 60-all -- that helped push Myerscough out to 67-60 lead with under three to play in a back and forth second half. Sussex missed a chance to cut it three point game at the free throw line with 51 seconds left, but Myerscough maintained a 69-64 advantage before Mate Okros converted 1-of-2 at the line to seal the win. Amari Williams added 17 points -- 12 coming in the first three periods -- and David Walsh had 11 off the bench for Myerscough, which has extended its win streak to a season-long three games. “We’ve definitely shown some resilience when we needed it,” said Myerscough coach Neal Hopkins. “It’s nice to see some of that maturity that has developed over the course of the year come into full when we needed it and today was another example. 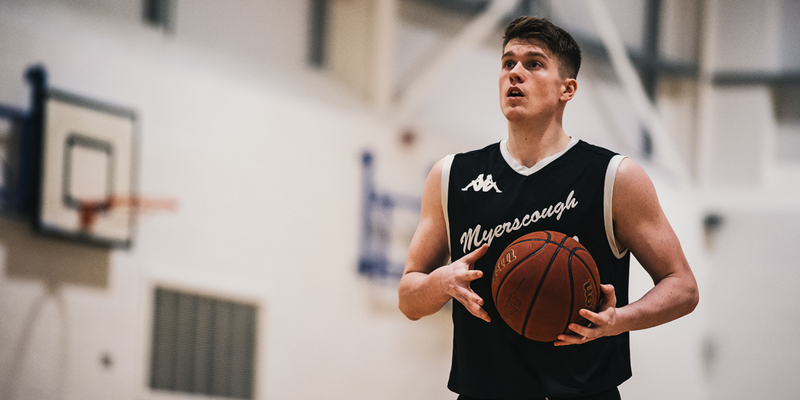 Myerscough responded to a tough 71-63 loss at Sussex back in early November, where it let slip a chance to come away with a win after leading by three with under five minutes remaining. Sco committed five turnovers and missed their last three shots that day and Sussex closed on a 14-3 run. Cordaris Townes led three players in double figures with 18 points for Sussex. Tomas Seduikis added 13 and Bradley Bennett had 12.